Everyone heard about Facebook’s recent purchase of Instagram for $1 billion dollars. No one can imagine how they came with such price tag for a bunch (a big bunch) of pictures with special filters added. I never used Instagram and I don’t think I will ever. I’m happy with my regular’ol Flickr, Twitpic and Picasa. One free application that is really worth $1 billion is Evernote. Why? Well, it’s way more than just another online organizer to me. 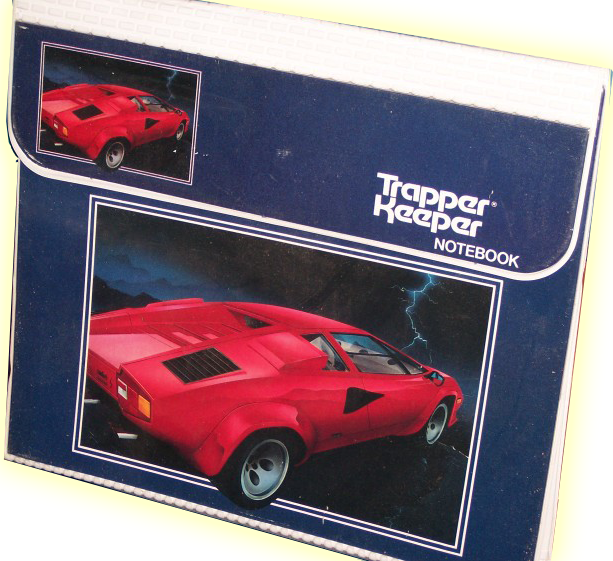 And it’s even better than the Trapper Keeper I carry around. One of the best reasons why Evernote is so valuable is the fact that I can write notes or take pictures of a whiteboard with my smartphone and they will auto-magically synchronize with my laptop and iPad or vice-versa. No more emailing back and forth so that I can download them. The notes and pictures go right into my user-defined notebooks I saved the notes under and show up wherever I have Evernote configured. Reason #2: No more wallet full of receipts. As a consultant I travel a lot and taming my receipts monster for my T&E reports is not an easy task. At the end of a week-long trip my wallet looks somewhat like a juicy double-decker burger. With Evernote, I can take a picture of the receipt with my smartphone, tag it and upload it to my expenses notebook. I can do it right there at the restaurant when the waiter or waitress brings the check and add notes related to the expense. Another reason why Evernote is so valuable is the fact that I can share my notebooks and notes with other people. Imagine how cool it is to brainstorm and whiteboard and be able to share those notes, pictures, videos, links, etc with your teammates. Awesome, right! Well, it doesn’t stop there, you can even use third-party extensions and applications like ifttt.com to save content to an Evernote notebook from Tweeter, Facebook, email and other channels based on the criteria that you define. Make sure to check-out the Evernote Trunk section for a complete list of apps. Just wanted to share this as I find it very useful and believe that applications such as Evernote should be the next billion dollar company. Please comment with other ways you use Evernote for: Recipes? CRM? Reminder? Your own private Facebook? sa password vault? 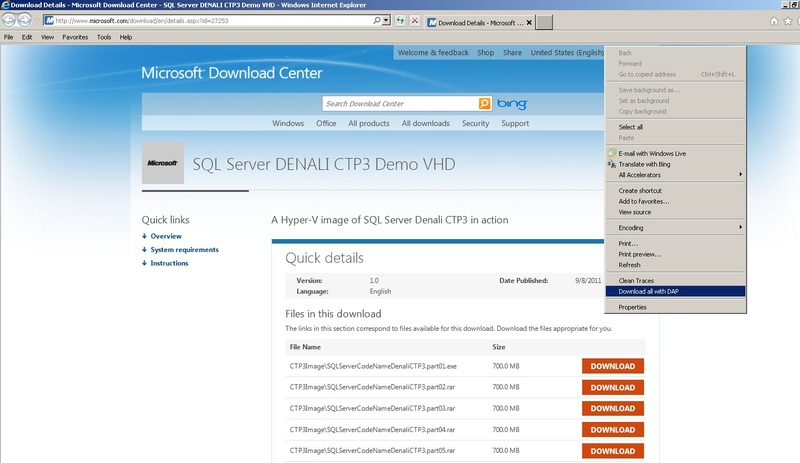 You may want to download this pre-built image to test and play with all the new features available in SQL Server Denali CTP3 and SharePoint 2010 without going through the hassle of building the environment yourself. The vhd file has been broken down into 36 compressed (RAR) files of 700MB each. 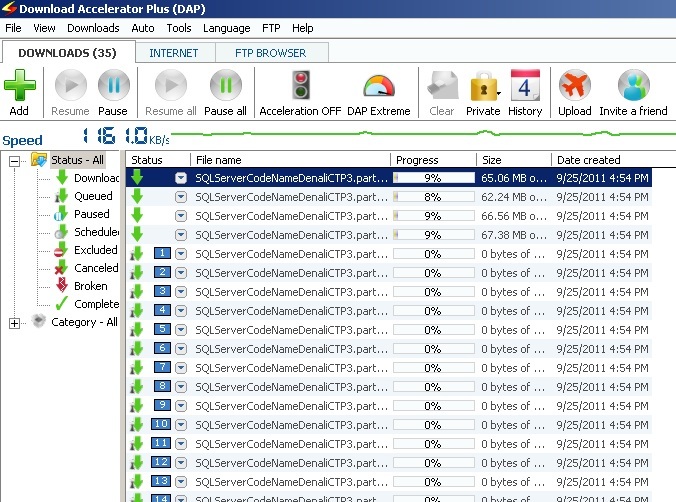 You can avoid the pain of downloading each file one by one using a download manager such as the Download Accelerator Plus (DAP). For those of you not familiar with DAP, you can download it for free at http://www.speedbit.com. 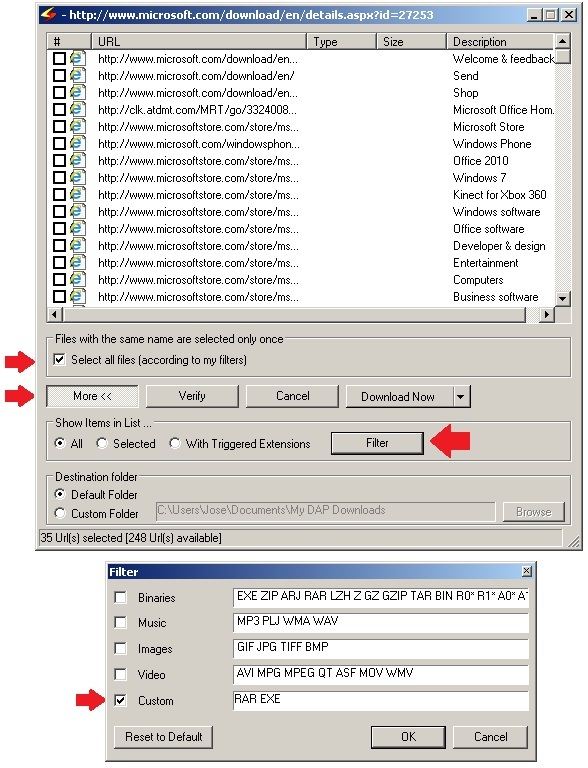 After downloading and installing DAP, you will notice that one of the options now available when you right-click on a webpage is the “Download all with DAP” as seen in Figure 1. By default, it will display a list of all downloadable items from the webpage. To filter the file types to download, click on the More button. An additional section displays at the bottom with a button to Filter. Click on the Filter button, and check Custom. 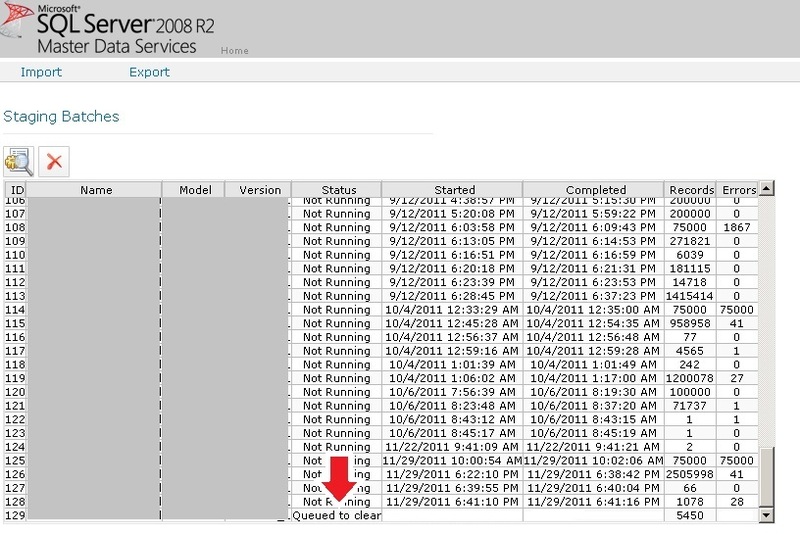 Type RAR EXE with a single space in between the two words as shown in Figure 2. 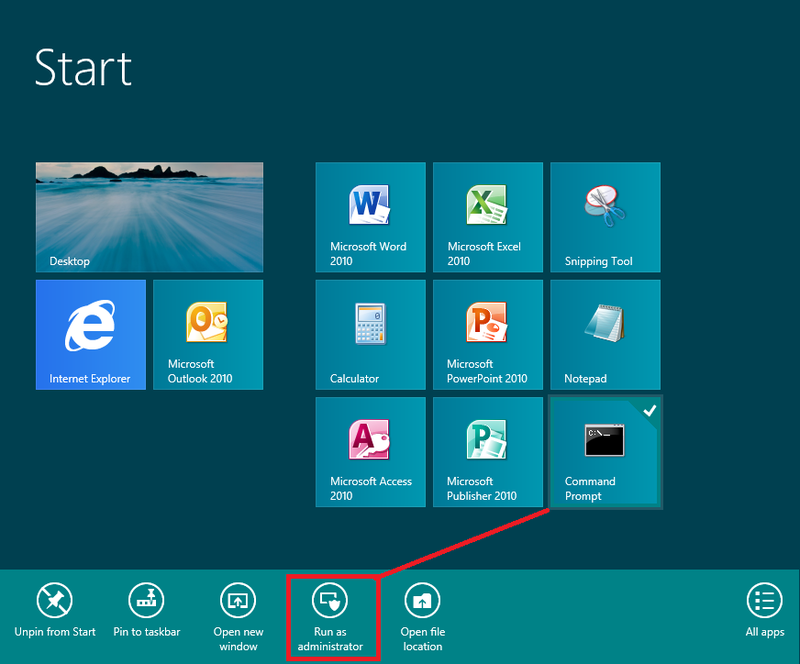 Click OK. Only the downloadable items with extension RAR and EXE are selected and ready for download. To start downloading click on the Download Now button. 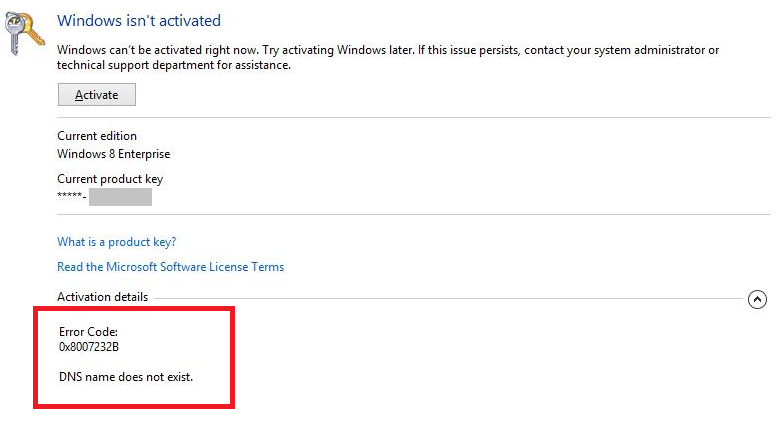 By default only 4 items will download in parallel, the rest will be queued and start downloading when one of the first 4 items complete as shown in Figure 3.